The barricade requires only two people for easy installation. Our advance corner gate allows for versatility, enabling you to set your barricades at any angle. 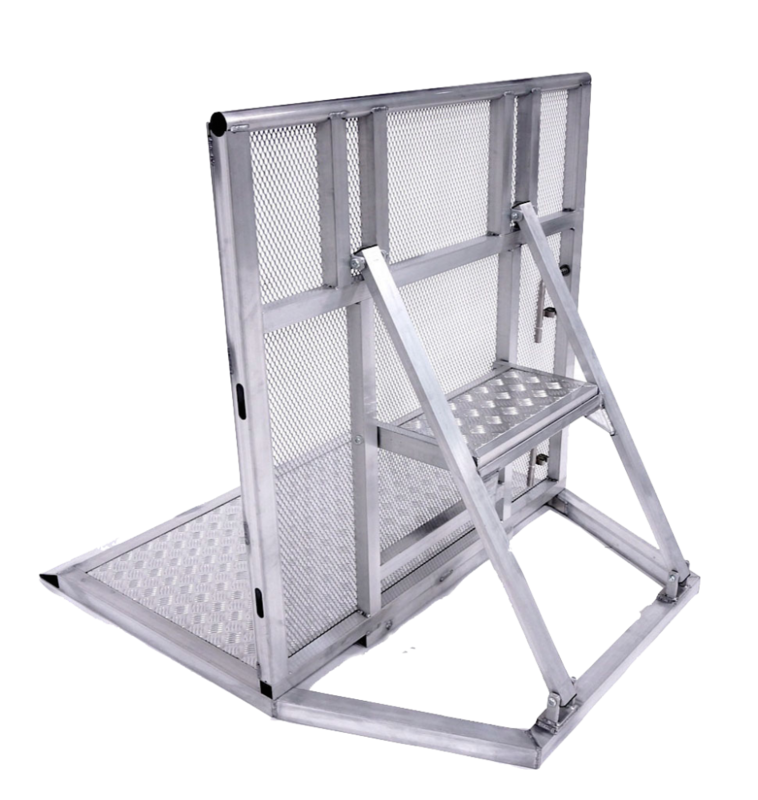 Each section is equipped with a simple locking mechanism to effectively create a secure barricade that takes only minutes to assemble.